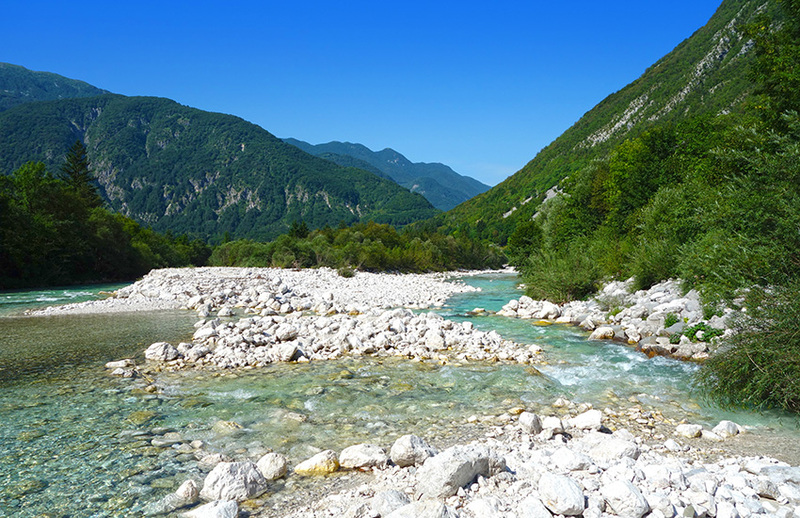 Why not hire a luxury motorhome and take a tour around Slovenia? It is a country in Central Europe, known for its mountains, outdoor recreation and ski resorts. Bled, a town set on a glacial lake fed by thermal springs, contains a church-topped islet and a cliffside medieval castle. The Julian Alps offers skiing and hiking and you can raft along the Soča River, renowned for aquamarine water. Where to Go: We will advise where you should go when you visit The Julian Alps. We will tailor this to your own interests or particular places that you want to visit. What to See: We will let you know the main attractions to see in The Julian Alps. We will provide you with a list of things to see and make recommendations according to your specific requirements. Where to Stay: We will book you in to the best campsites along your route. We will book campsites to suit you. We will book adult only sites if required (subject to availability). We will also book sites that are well suited to families/couples/groups. You tell us what sort of campsite you want and we will find it. Where to Park: You may be thinking about where you will be able to park your motorhome while you are visiting The Julian Alps. We provide you with a list of motorhome parking as part of your itinerary. Where to Eat and Drink: For many people a big part of a holiday is eating and drinking.We will let you know recommended restaurants, bars and cafes. We will also let you know of any particular local dish/cuisine that should be sampled. Where to Go: We will advise where you should go when you visit Maribor Pohorje. We will tailor this to your own interests or particular places that you want to visit. 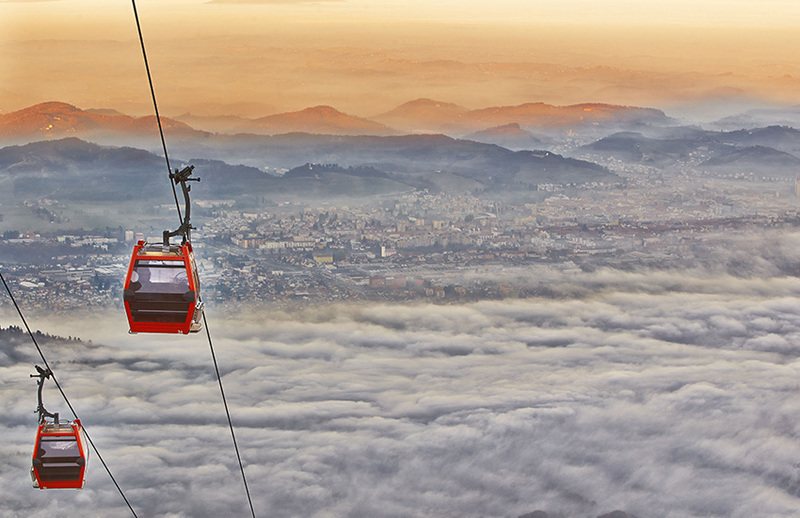 What to See: We will let you know the main attractions to see in Maribor Pohorje. We will provide you with a list of things to see and make recommendations according to your specific requirements. Where to Park: You may be thinking about where you will be able to park your motorhome while you are visiting Maribor Pohorje. We provide you with a list of motorhome parking as part of your itinerary. 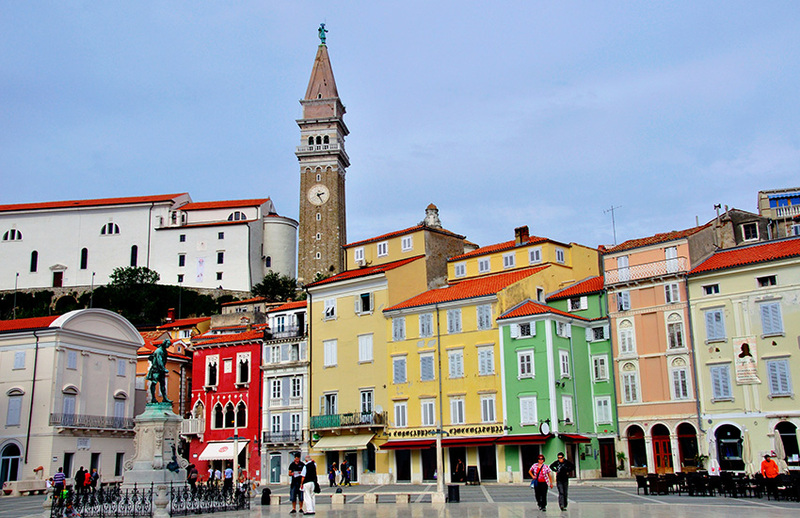 Where to Go: We will advise where you should go when you visit Istria Slovenia. We will tailor this to your own interests or particular places that you want to visit. 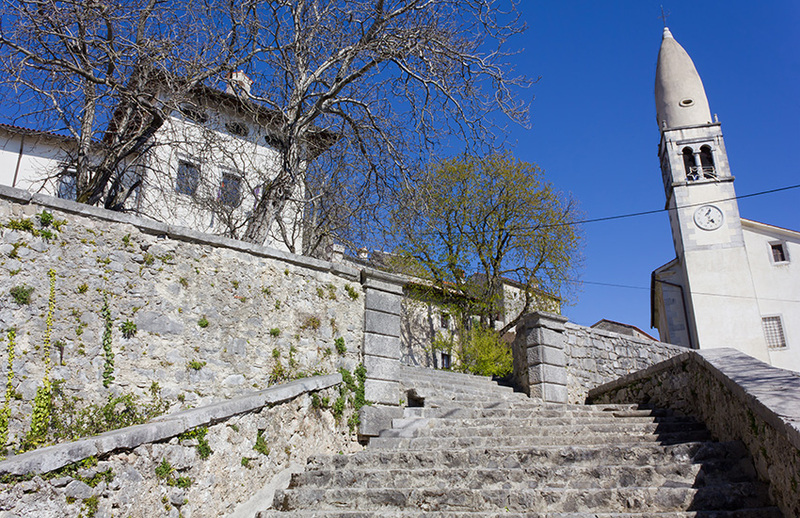 What to See: We will let you know the main attractions to see in Istria Slovenia. We will provide you with a list of things to see and make recommendations according to your specific requirements. Where to Park: You may be thinking about where you will be able to park your motorhome while you are visiting Istria Slovenia. We provide you with a list of motorhome parking as part of your itinerary. Where to Go: We will advise where you should go when you visit Karst. We will tailor this to your own interests or particular places that you want to visit. What to See: We will let you know the main attractions to see in Karst. We will provide you with a list of things to see and make recommendations according to your specific requirements. Where to Park: You may be thinking about where you will be able to park your motorhome while you are visiting Karst. We provide you with a list of motorhome parking as part of your itinerary. Where to Go: We will advise where you should go when you visit Lasko. We will tailor this to your own interests or particular places that you want to visit. What to See: We will let you know the main attractions to see in Lasko. We will provide you with a list of things to see and make recommendations according to your specific requirements. Where to Park: You may be thinking about where you will be able to park your motorhome while you are visiting Lasko. We provide you with a list of motorhome parking as part of your itinerary. Where to Go: We will advise where you should go when you visit Idrija. We will tailor this to your own interests or particular places that you want to visit. 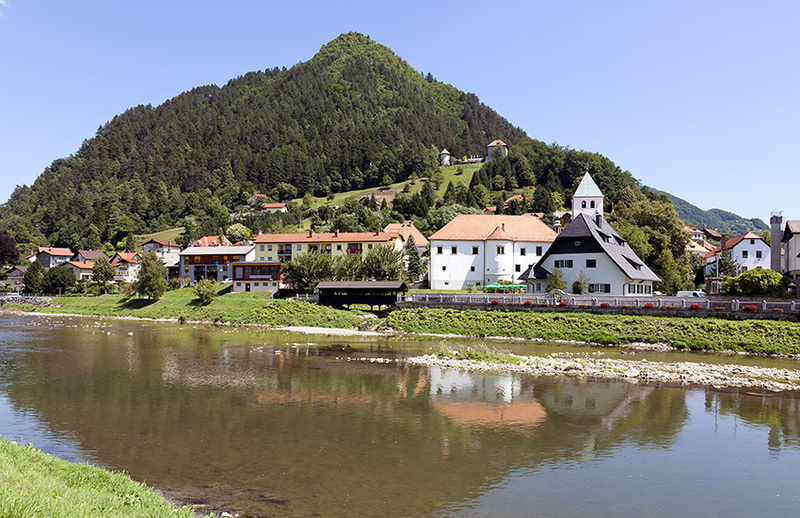 What to See: We will let you know the main attractions to see in Idrija. We will provide you with a list of things to see and make recommendations according to your specific requirements. Where to Park: You may be thinking about where you will be able to park your motorhome while you are visiting Idrija. We provide you with a list of motorhome parking as part of your itinerary. 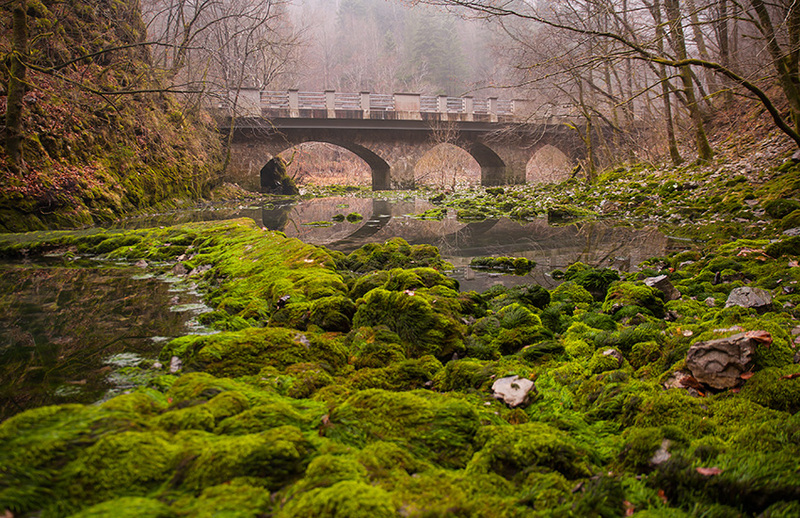 Where to Go: We will advise where you should go when you visit The River Kolpa. We will tailor this to your own interests or particular places that you want to visit. 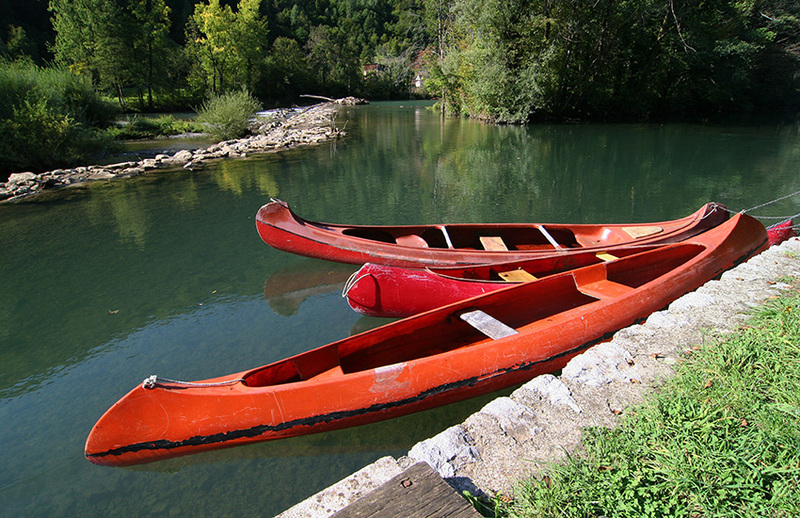 What to See: We will let you know the main attractions to see in The River Kolpa. We will provide you with a list of things to see and make recommendations according to your specific requirements. Where to Park: You may be thinking about where you will be able to park your motorhome while you are visiting The River Kolpa. We provide you with a list of motorhome parking as part of your itinerary. Where to Go: We will advise where you should go when you visit The Soca Valley. We will tailor this to your own interests or particular places that you want to visit. What to See: We will let you know the main attractions to see in The Soca Valley. We will provide you with a list of things to see and make recommendations according to your specific requirements. Where to Park: You may be thinking about where you will be able to park your motorhome while you are visiting The Soca Valley. We provide you with a list of motorhome parking as part of your itinerary. 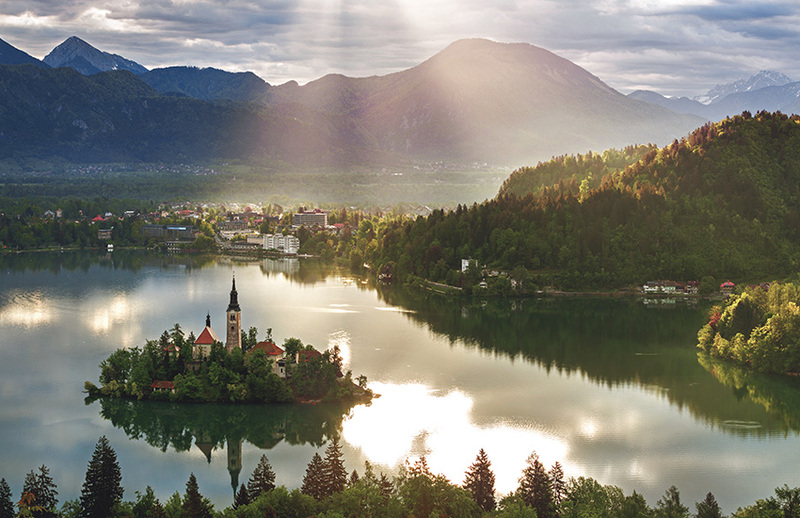 Where to Go: We will advise where you should go when you visit Bled. We will tailor this to your own interests or particular places that you want to visit. 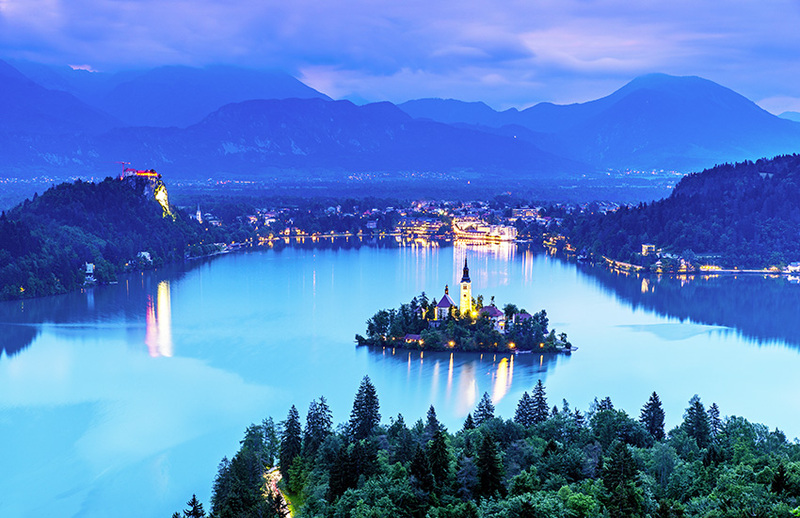 What to See: We will let you know the main attractions to see in Bled. We will provide you with a list of things to see and make recommendations according to your specific requirements. Where to Park: You may be thinking about where you will be able to park your motorhome while you are visiting Bled. We provide you with a list of motorhome parking as part of your itinerary. Would you like to tour Slovenia in a motorhome?